If you're looking for travel motivation, the return of the polar vortex this week should give you plenty of reason to start looking for an escape plan. 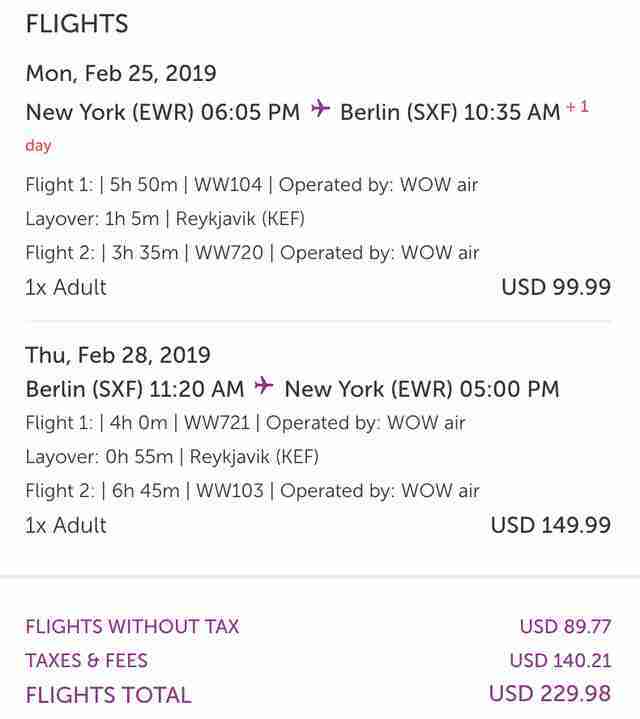 One option will be taking advantage of WOW Air's new sale that features $99 one-way flights to Germany and Iceland. The low-cost carrier frequently features flights for under $100 to Reykjavik, the company's home base. But right now you'll also find dirt-cheap tickets to Berlin and Frankfurt in Germany. 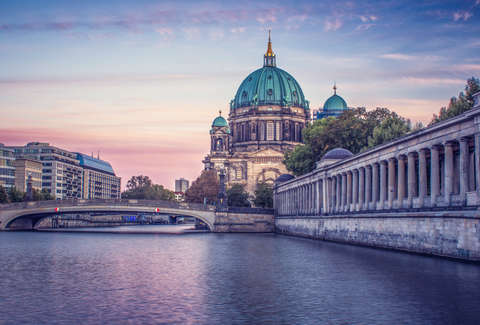 Even outside of the $99 flights from the cities listed below, there are many economical options to Spain, England, Germany, and elsewhere in Europe from cities across the US. However, you'll only find the $99 fares flying out of Boston (Frankfurt and Reykjavik), Detroit (Reykjavik), New York (Berlin, Frankfurt, and Reykjavik), and Washington DC (Berlin, Frankfurt, and Reykjavik). The available dates vary based on the departure city, but the dates generally range from February through April from most locations. Though, it's always worth remembering that flights this cheap are likely to disappear quickly. That availability may change. Moreover, the cheapest of return flights hovers around $149.99. So, roundtrip tickets are coming in around $249.98 on the low end. There are a few things to keep in mind when you're booking with a budget airline. This isn't like finding the latest Southwest sale. WOW will charge you for baggage, meals, and seat selection. Of course, there are ways to minimize or eliminate those fees, but if you are traveling with a lot of luggage and need to sit next to your traveling companion(s), the price can rise quickly. If you're capable of traveling light and keeping the price down, it's an opportunity to go somewhere like Berlin on the cheap. Prices like that won't pop up every day.